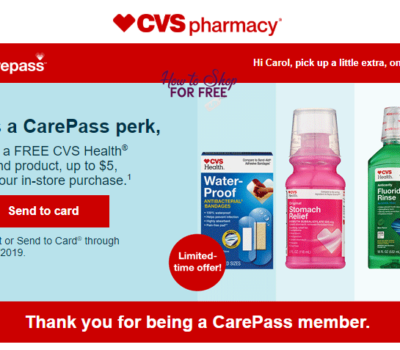 Did you grab your FREE Dog Food!?! BOW-WOWZA.. Stock up or Donate!! 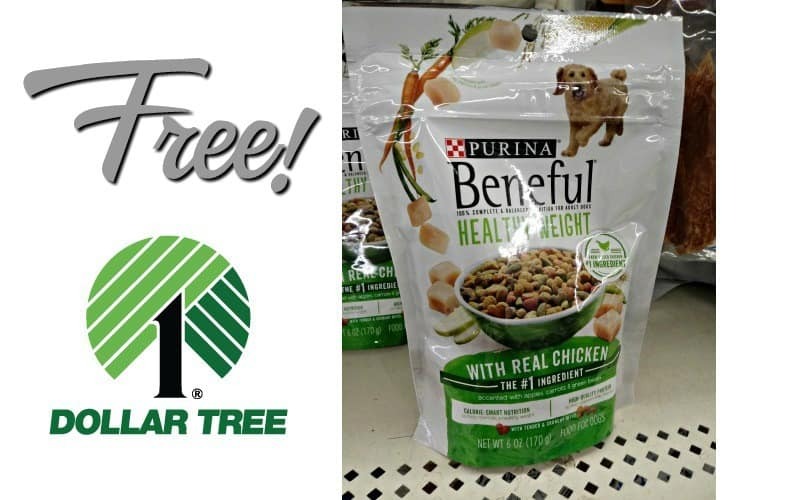 FREE Beneful Dry Dog Food!! BOW-WOW!! 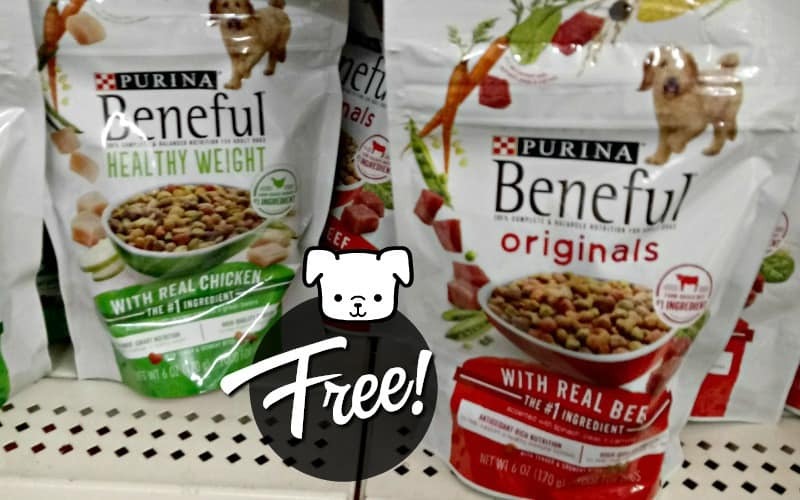 FREE BENEFUL DOG FOOD!!!!! Great Donation! 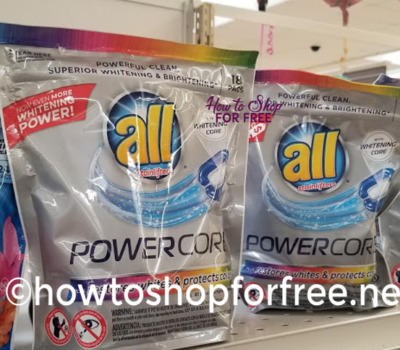 TWO FREE BAGS Beneful at PetSmart! !